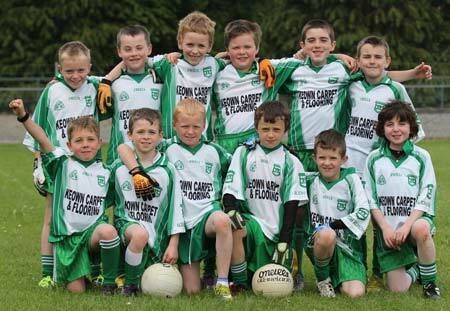 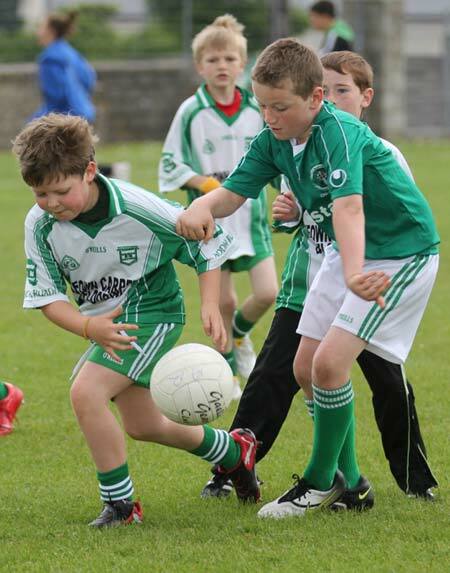 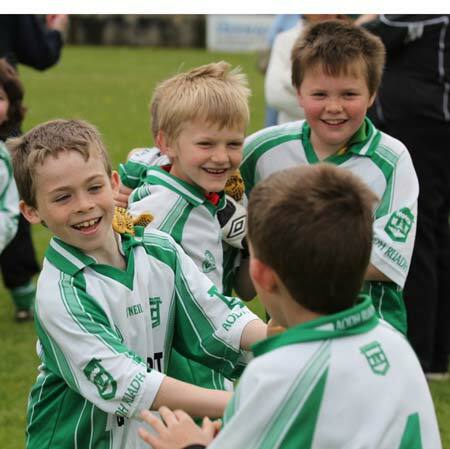 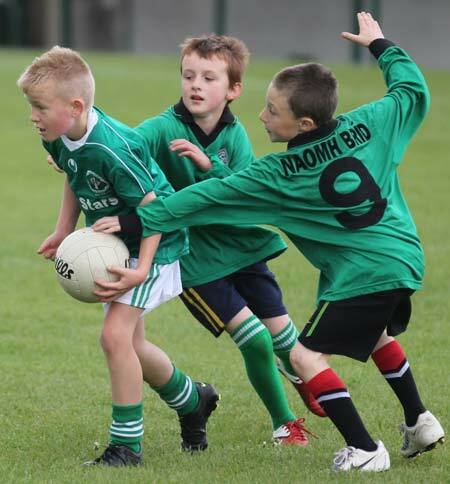 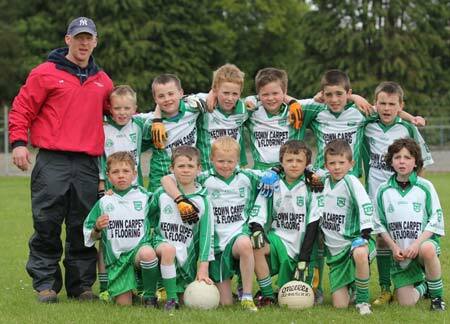 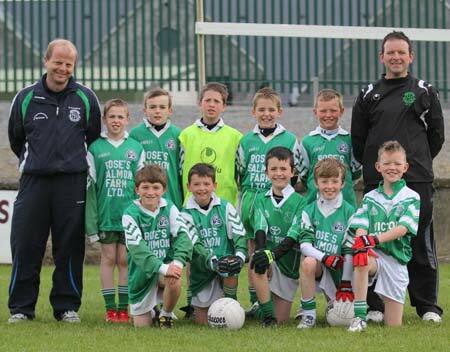 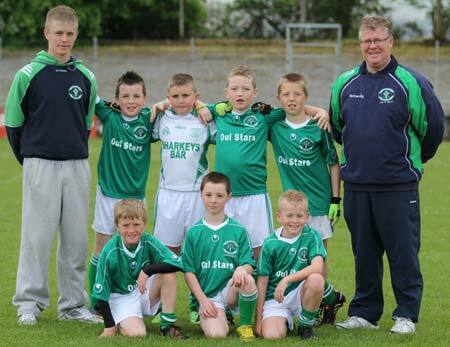 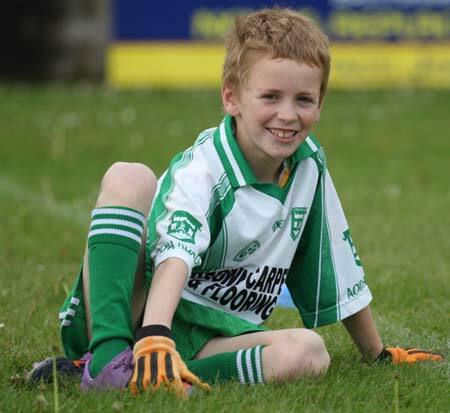 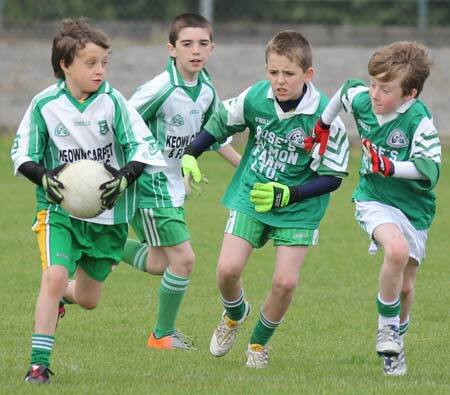 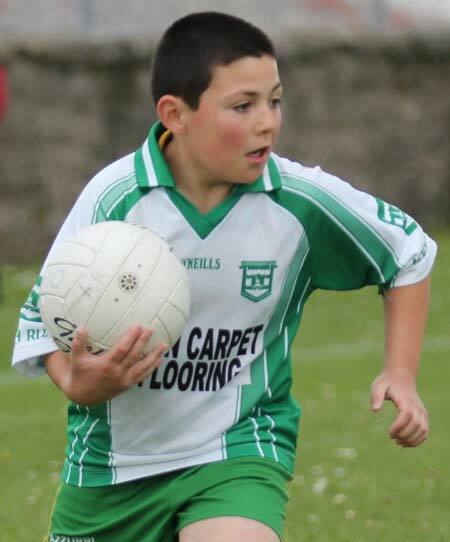 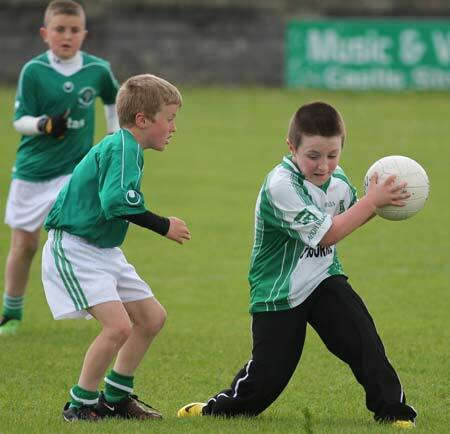 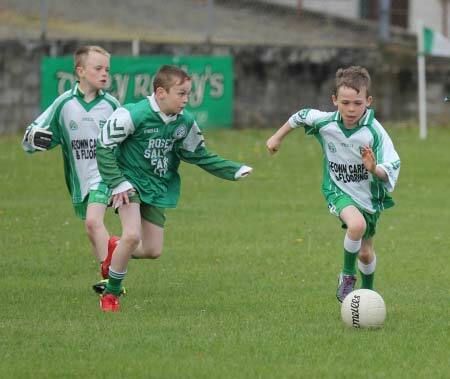 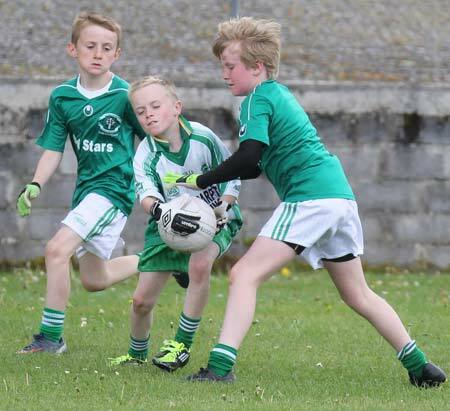 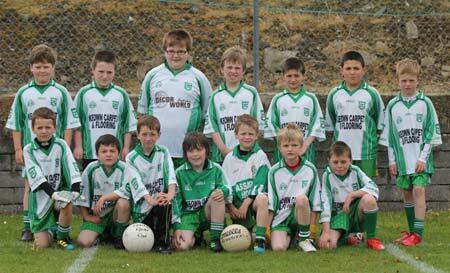 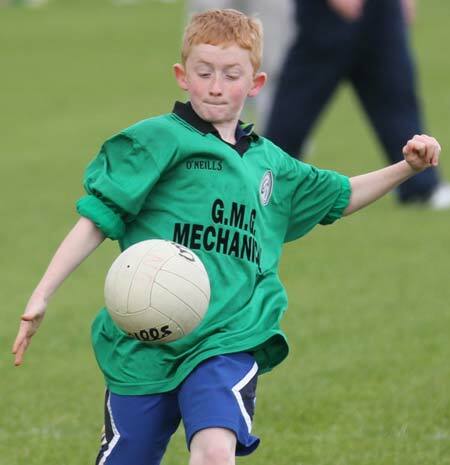 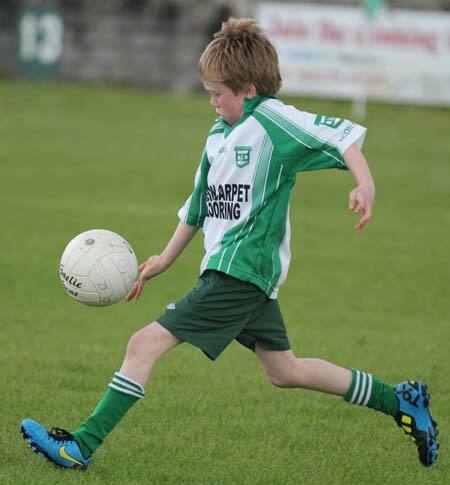 Aodh Ruadh hosted their first under 10 blitz of the year last Saturday with teams from Saint Naul's, Naomh Mhuire and Naomh Br�d attending. 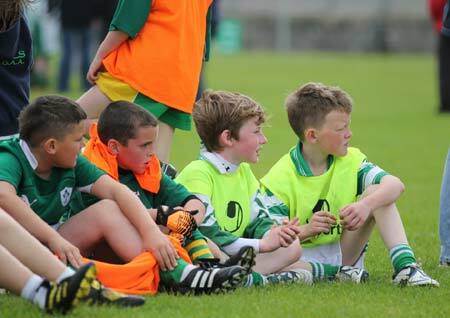 We were blessed with a good day and a great time was had by all with some great football being played. 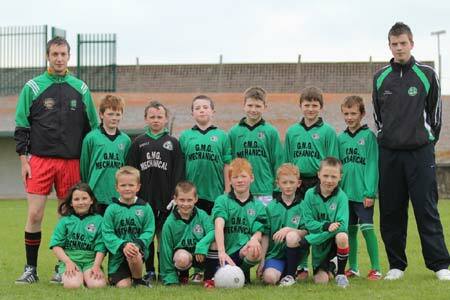 Many thanks to everyone who helped out, particularly the match official and everyone who helped with food. 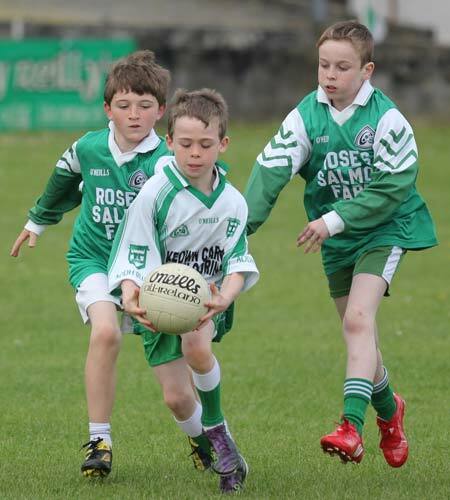 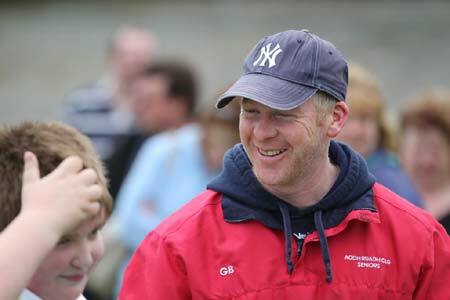 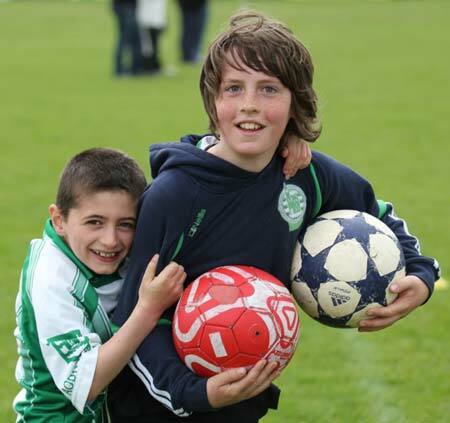 Training continues this Saturday 14th May from 11am to 12noon.